We only feature links here for artists who are either directly connected to the ABB (such as Dickey, and Derek), who are members of GABBA, or who have been a part of GABBAfests past or present. 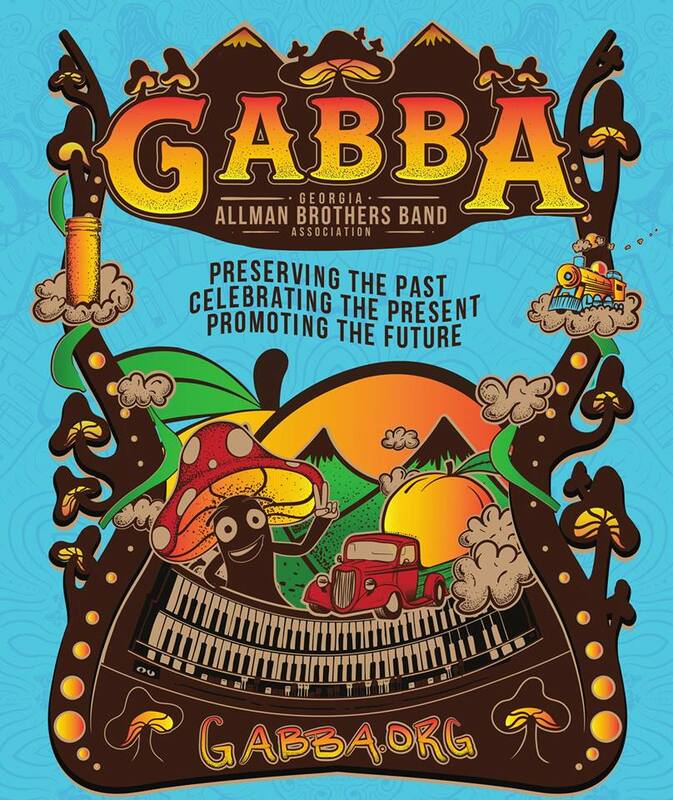 If you’d like us to feature your band here, and don’t fit into the preceding categories, we ask that you become a member of GABBA and help support the one and only ABB historical society on an ongoing basis. We’ll be glad to return the favor by featuring you here. Click here to become a member of GABBA.